Labec General Purpose Non Fan Forced Oven is manufactured in Australia with high quality stainless steel for easy maintenance and excellent durability. 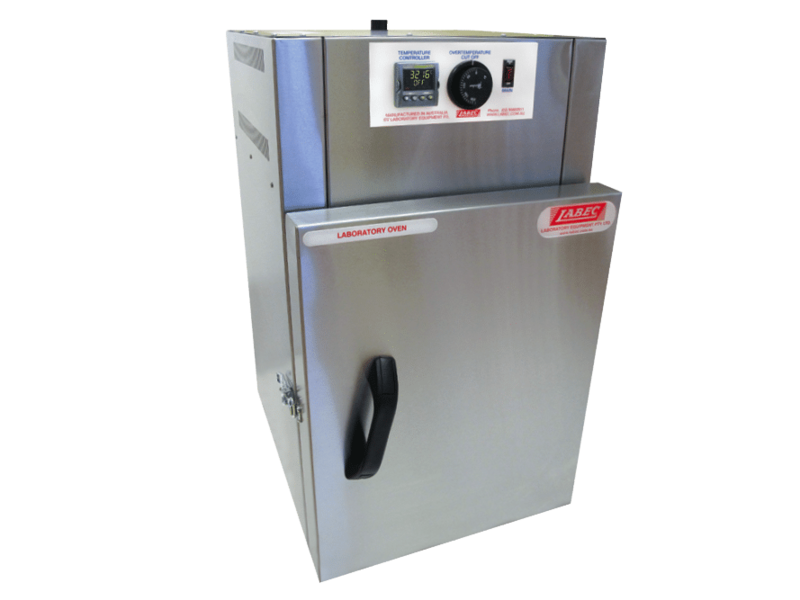 Available in two temperature ranges and various model sizes (see specifications). Suitable for applications where general warming or heating is required. Labec General Purpose Fan Forced Oven is manufactured in Australia with high quality stainless steel for easy maintenance and excellent durability. Available in two temperature ranges and various model sizes (see specifications). Suitable for applications where general warming or heating is required. Using fan forced convection heating which circulates the warm air inside the chamber thus providing improved uniformity and fast recovery after the door is opened.